Basket varieties are very versatile fuchsias, With their arching branches full of dripping delightful flowers they are great for baskets or tall pots but can also be grown as shrubs in the garden if staked/supported. Can also be easily trained / staked as standards. View & order below our current range of ‘Basket varieties’ in stock for quick delivery. 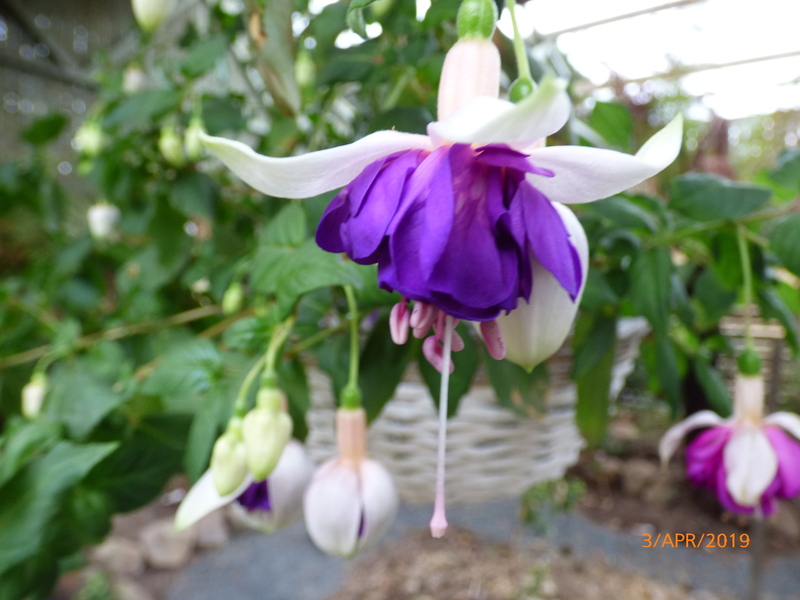 This page is updated regularly to reflect stock changes and new releases.Our mail-order Fuchsias are well established in 75mm pots (Min 2yr old). View cart “Fuchsia "ANITA" Available from April 2019” has been added to your cart. 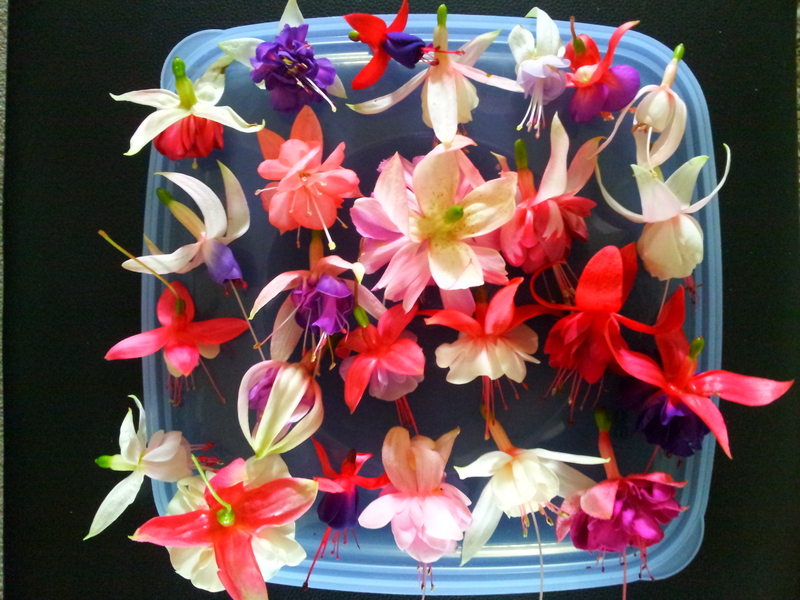 Discount bulk pack of 24 Fuchsias mixed or same Random. All named & Labelled. 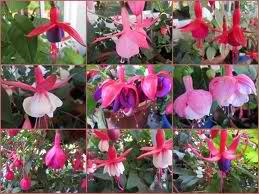 Discount bulk pack of 24 Fuchsias mixed or same Random. 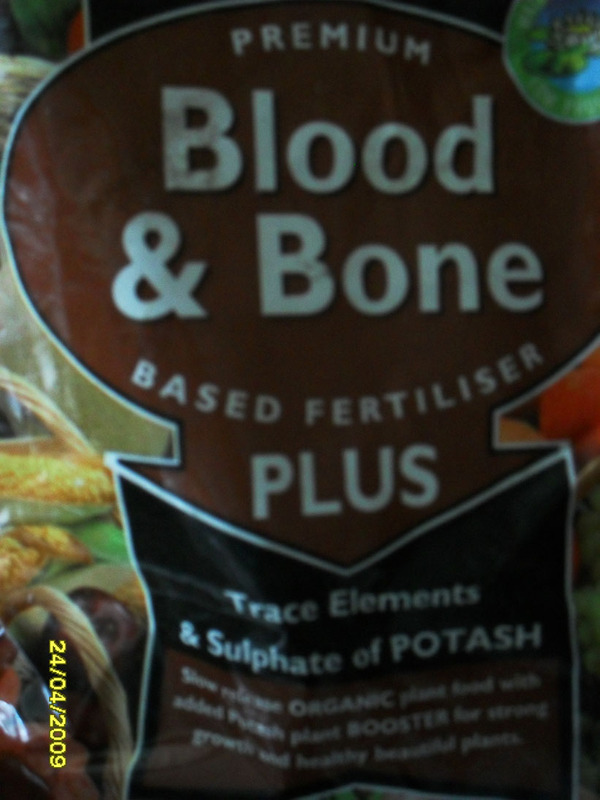 Unlabelled & Not Named pack. 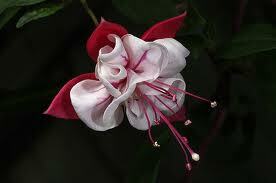 Discount pack of any 4 Fuchsias. Discount pack of any 6 Fuchsias + 1 free mystery!